Quirky is an online social powered place, where you can submit your idea or innovation to get voted and judged by community like you & me and even industry experts. If your invention got selected, Quirky manufacture it and sell it on quirky.com and you make money. 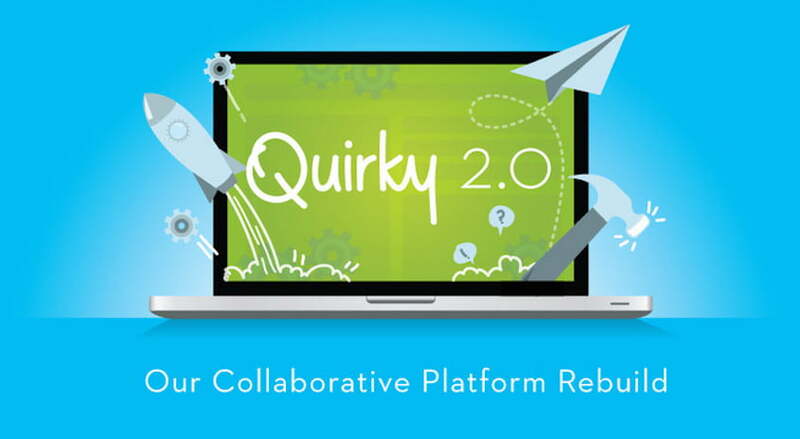 Here is the help sheet to learn more about Quirky.